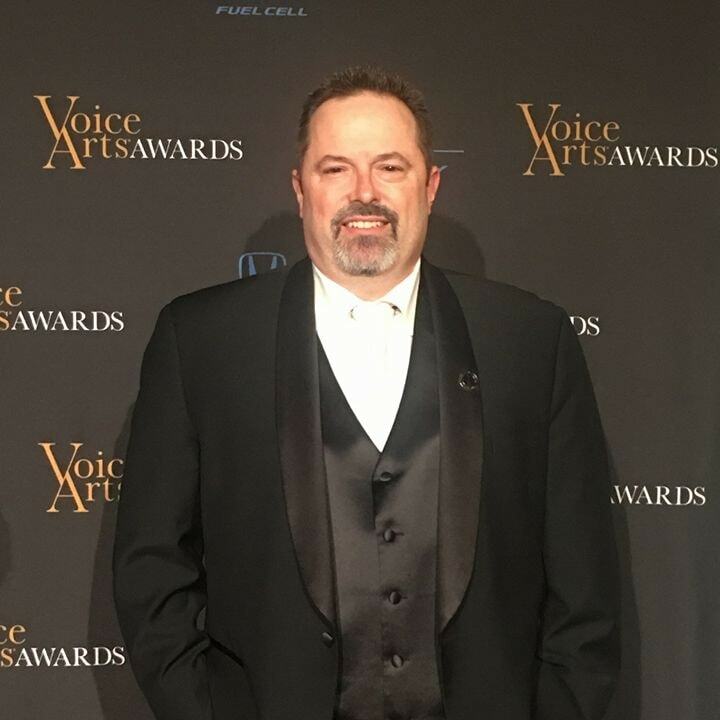 Keith is a Voice Arts Award® nominated voice actor and narrator with over 25 years experience. From his smooth rich baritone delivery to an upbeat high energy read, he delivers versatile performances. Listen to his demos that showcase radio and TV spots, station promos, narrations, tutorials, and movie trailers. Keith is a male voice actor located in Tampa, USA. 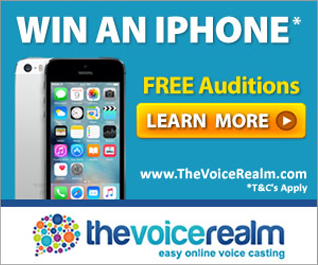 Words that describe my voice are Professional Voiceover, Promo Voice Over, Professional Narrator.